German rail operator, Deutsche Bahn, has launched its most innovative train concept as part of a national roadshow, to show what the future may hold for rail transport. The 30-metre-long Ideas Train (Ideenzug) showcases new concepts and brings ideas to life of how travel could change in the next few years. Working with a number of partners to create the Ideas Train, Deutsche Bahn selected a range of Camira’s fabrics to feature throughout the train, from both the company’s portfolio of fabrics for transport and contract interiors. Considering aesthetic design, functionality and performance, the concept of the train is to inspire customers. The aim is to bring differentiation and new ideas around public transport with tangible concepts, from digital applications to the overall interior travel experience. The train is presented as a full size working model of a double-deck carriage which will be displayed at a series of events throughout Germany over the next six months. Successful concepts will be directly introduced in the development of a new generation of vehicles. 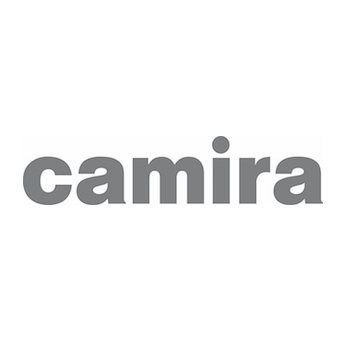 Deutsche Bahn invited Camira to contribute to the project after seeing the wide product offering and manufacturing capabilities, opening up new opportunities for transport interiors. There was a chance to improve the quality of materials used on a train and with Camira’s range of fabrics for both transport and contract, this inspired new thinking and ideas for future design concepts. The mix of fabrics featured is just one way of showing how the future may change for transport. 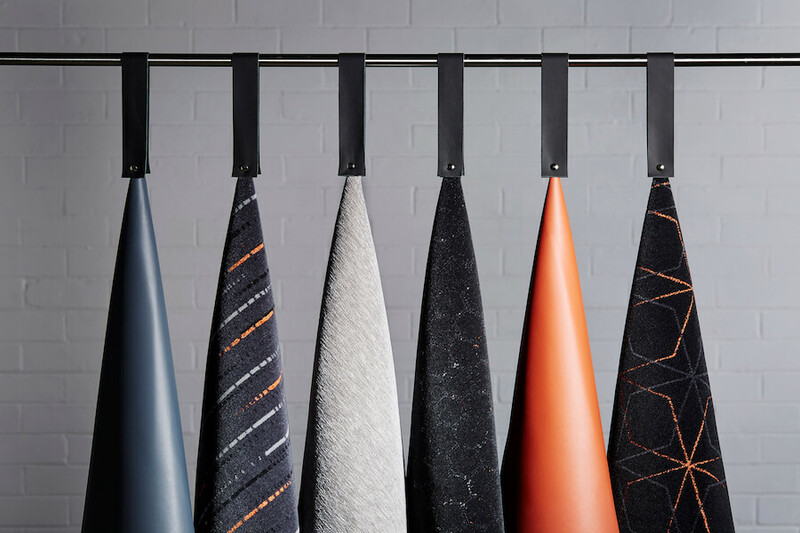 A selection of Camira’s fabrics are used throughout the Ideas Train, including wool flat-woven fabrics and all loop moquette from its transport capabilities, high-performance fabric Track, wool based fabrics Synergy, Blazer and Blazer Quilt, recycled polyester Rivet and Camira’s famous bast fibre fabrics Hemp and Main Line Flax, as well as vinyl and leather. “It’s fantastic to be part of this project with Deutsche Bahn. They are working to revolutionise how we think about rail transport, from a design and technological perspective. The future of transport is in the hands of this concept train and we’re excited to see how passengers react and what concepts we can take forward to enhance and grow the passenger experience. For more information about the fabrics used on the Ideas Train, visit www.camirafabrics.com.